Considering the fact that we spend most of the time of the day in our offices, it is essential to make the place lively, vibrant, and happy. 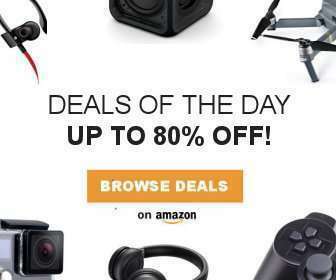 The importance of the office gadgets to make your workplaces better and efficient cannot be overemphasized enough. 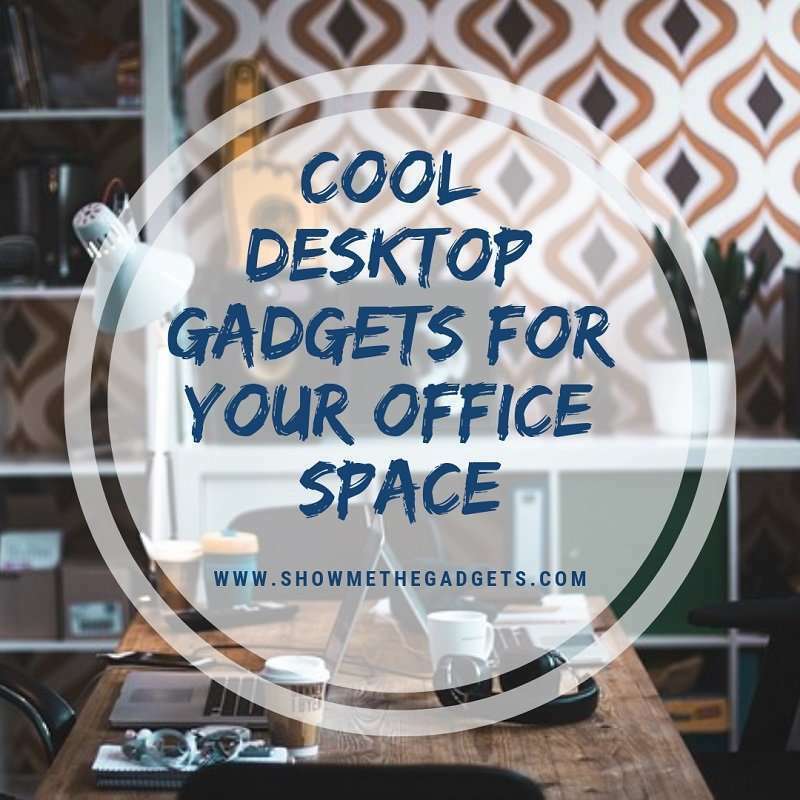 Furthermore, it is always great to have cool desktop gadgets for the office space that can help you relieve the workplace stress and enhance the productivity. If you always struggle to get multiple devices charged at the same time at office, the Bamboo Station Charging Dock is the perfect gadget for you. The product comes with a convenient and big charging station dock, a large USB charger room and a multi-utility office organizer tray. The product allows you to keep all your smart devices such as phones, tablets etc conveniently located in one place. Compatible with most of the multi-port chargers for added convenience and made up of completely natural and eco-friendly wooden material. Tired of holding your iPad in the middle of the meeting or a presentation? Get hold of this cool Desktop Kiosk iPad Stand immediately. The stand is convenient, flexible, and 360-degree rotatable base and tablet bracket holder. The gadget allows your iPads/Android/Windows surface tablets to turn into an easy and convenient desktop display computer and it offers the convenience of typing, viewing, pressing, and swiveling the iPad with great stability. The Magnetic Decision Maker is yet again another cool desktop gadget to make sure you are not bored in your office environment. The features of this gadget include a stylish and portable device that determine your fate. Comes with a moving ball attached to a string which can be released while using this gadget. This magnetic decision maker lets the ball come to a stop above the right answer which could be anything from yes maybe, definitely, no way, try again or ask a friend. The Stress Buster Desktop Punching Ball is a super cool desktop gadget for the geeks who want to relieve the stress of office space in a unique way. The device allows channeling all negative energy into something positive and fun. Benefits include extremely durable, sturdy, and long lasting with a powerful suction mechanism at the base of the punching ball. One of the coolest desktop gadgets that helps you stay calm, positive, focused at work, and healthy other than an office gadget, it can be used to calm the hyper-activeness of the little ones as well.